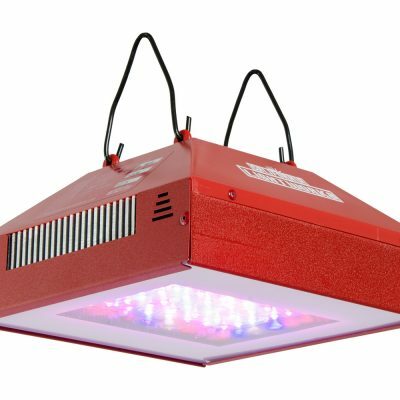 The Illuminati Super Green LED Light Bulb (SG Night Light) allows you to work in your grow room during the dark cycle without disturbing your plant’s photoperiod. Green spectrum light is mostly reflected by plants. 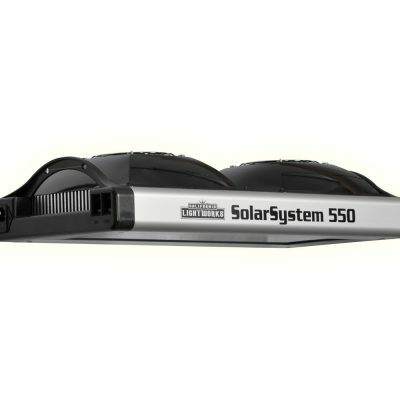 The amount of green light emitted that the plant can see will not disturb plants when used in short intervals, allowing you to go into your room to work. 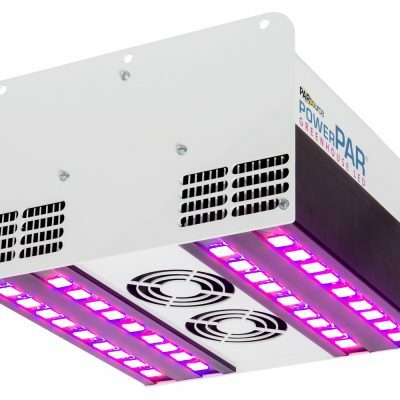 We recommend the Super Green LED to be placed a minimum of 4 feet away from your plants. One Super Green LED will light up to a 6′ x 6′ space. The 5 green (1 watt) LED diodes provide a narrow spectrum of bright green light that is barely visible to plants but brighter than a normal green bulb to you. 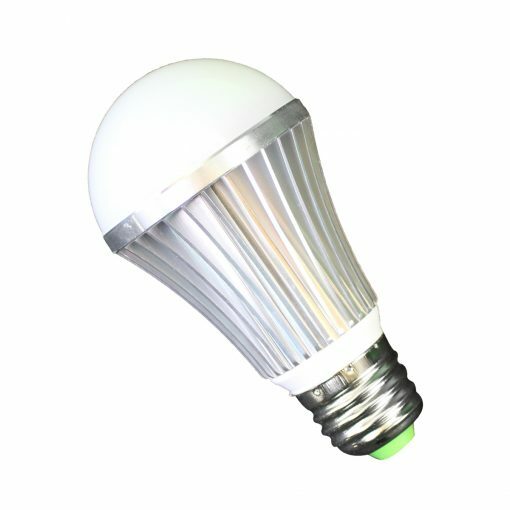 This LED works with your standard 110V light residential light socket. Other competitor green lamps are usually painted bulbs and do not truly emit a green wavelength like our Super Green LED Night Light. Competitor green CLF “party lights” or incandescent bulbs do not provide the correct spectrum to prevent photosynthesis. Our perfect spectrum of green LED light and durable bulb cover will make the night life easier on your plants and much more convenient for you. Use with any standard house lamp fixture or normal lamp socket. Simple to use.